We are a family run business, with over 30 years experience in the furniture industry. The business was founded 2015 by Charlie and Robert Duggan to focus on fitted home furniture for the Irish Market. We have worked with some of the largest construction companies here in Ireland and abroad. Our products have been used in huge projects and we continue to work with leading construction companies across Europe. All of our furniture sets are made to order in Germany where a combination of product quality and amazing designs sets us apart from the competition. This allows us to offer the best quality furniture without having to limit customer options. 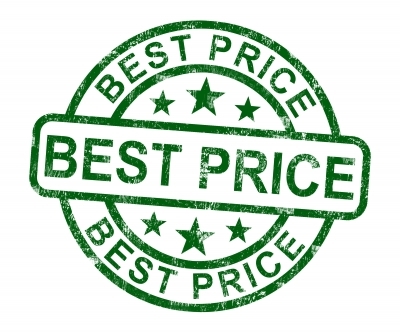 As all our furniture is made to order this allows us to offer the best pricing for our customers. By not stocking a warehouse of products we can keep our costs down and this gives us the ability to give our customers the highest quality furniture at the most competitive prices. 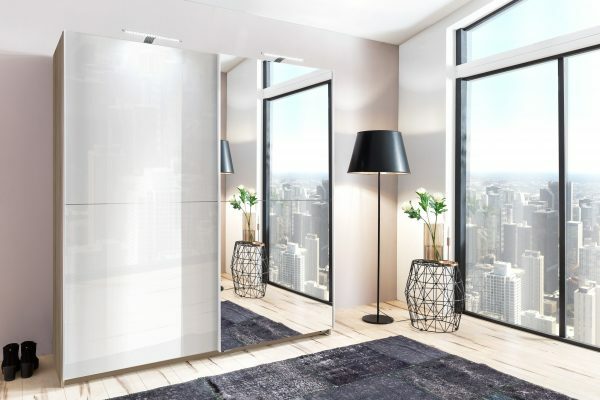 All of our wardrobes come in multiple sizes and finishes, you will not be short on options when it comes to your bedroom. 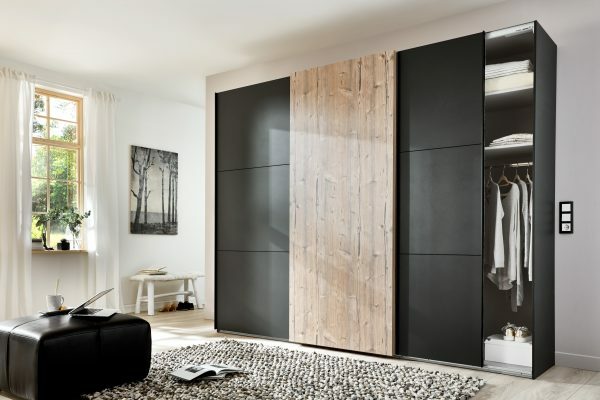 You can create your perfect bedroom furniture set by simply mixing and matching from the ranges you like. Today the centre piece of every home is the living room. This is where we like to relax after a long hard working day, spend some quality time with our family and welcome good friends. Thanks to Yunax it will be easy for you to give your living room a great, personal look. The choice is yours: Stylish? Natural? Cool? Our furniture collections include wall units, cabinets, media units and coffee tables as well as a huge variety of sideboards and chests of drawers. We saved the best for last: All items can be easily combined with each other. Innovative high quality furniture solutions according to your wishes at great price. Your dining room is often a room where you and your family gather for meals its also a room where you entertain guests, thats why its important to have the right furniture that matches your room and style while ensuring you have storage and space to make sure you have the room to relax and enjoy these precious moments. 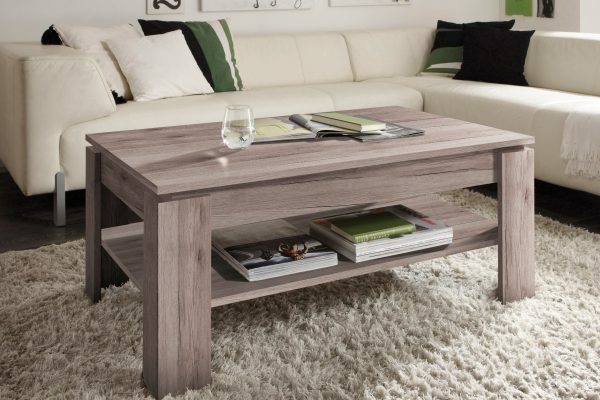 Our dining room furniture ranges include tables, cabinets, highboards and sideboards. 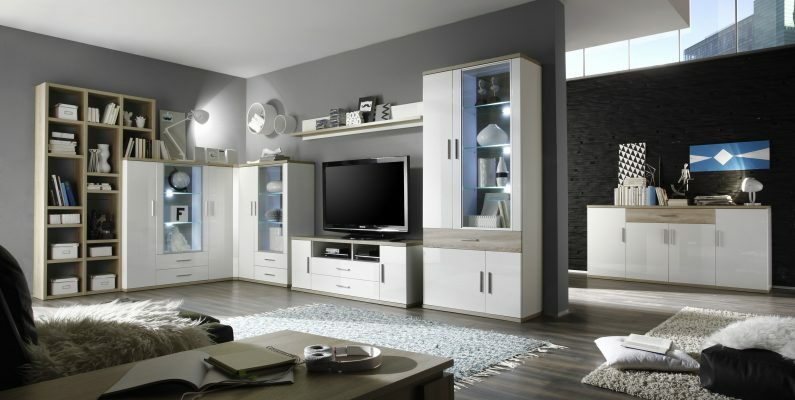 These sets are often flexible with our living room ranges so you can mix and match to suit your requirements. Welcome to life! Now your baby needs a bright and cosy place for sleeping, dreaming and stimulating its senses. Our baby room ranges are made exactly for that. Discover adjustable baby beds that can even be used temporarily for playing thanks to its solid workmanship. Fitting wall shelves and roomy cabinets create storage space for clothes, toys and teddy bears. Plus our cleverly designed changing tables make your daily life more comfortable due to their back-friendly height and lots of storage tray within close reach. Kids and teens like making their own decisions and want a cool room with multifunctional furniture that serves different purposes such as learning, relaxing or hanging out with friends. 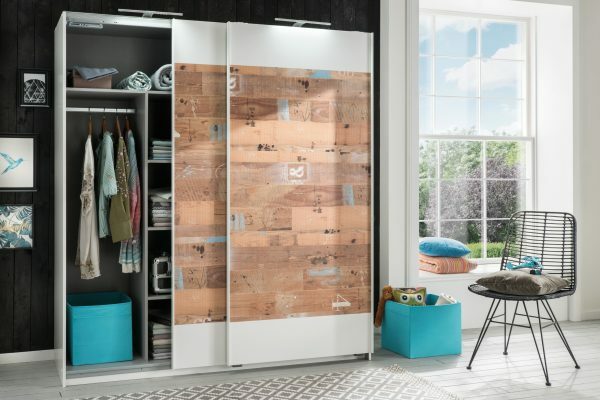 Our kids room ranges serve these needs, with full kids furniture sets designed for multipurpose use including beds, lockers, desks, cabinets, wall units and wardrobes. While our design concepts are appropriate for children and highly imaginative, Yunax places great importance in quality and substances in our furniture. Safety first! That is why all our baby and kids rooms are FSC certified and have ABS edges. A nice bathroom is always promising for an amazing, fresh start to the day. In here you can get ready for a special event or retreat and relax after a long hard day. 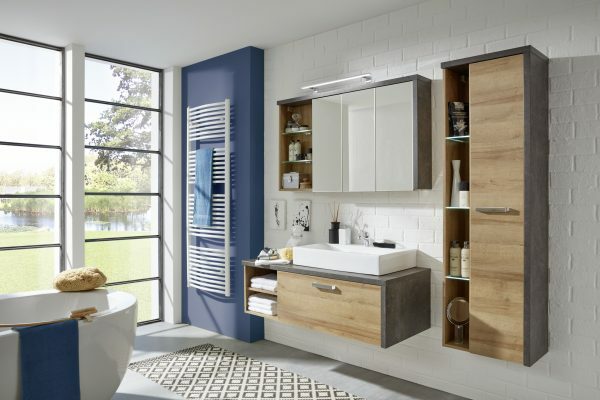 Our amazing bathroom furniture ranges give you lots of different possibilities to turn your bathroom into your own individual home spa with very little effort. 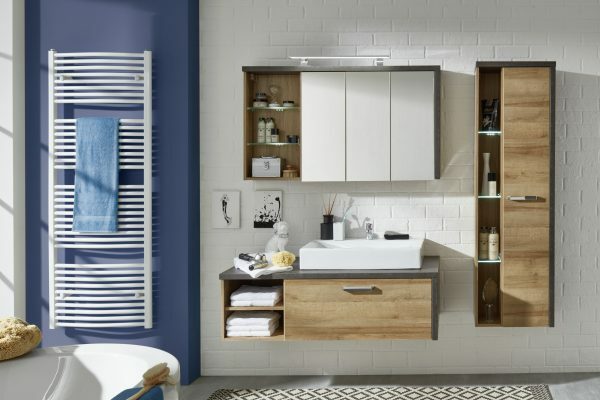 Our charming furniture can easily be adjusted to your room situation and create storage space for towels, cosmetics and other care products of daily use even in the smallest bathrooms. This peaceful atmosphere is sure to make you feel comfortable quickly. More and more people are now working from home, spending hours in your office can now be much more comfortable by designed your home office around your needs and tastes. 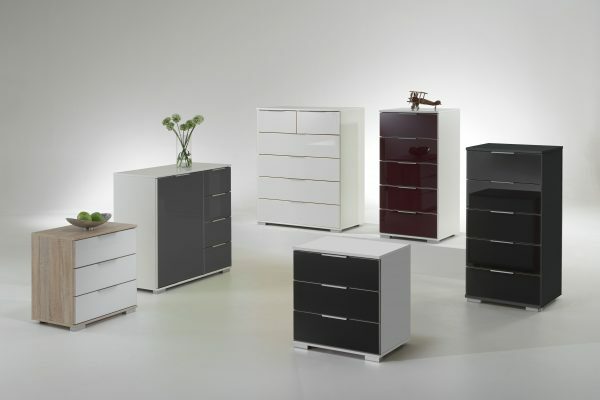 At Yunax we have some amazing home office furniture sets that are fully customisable so you can pick what suits your room specifically and also get extras such as peripheral lighting. 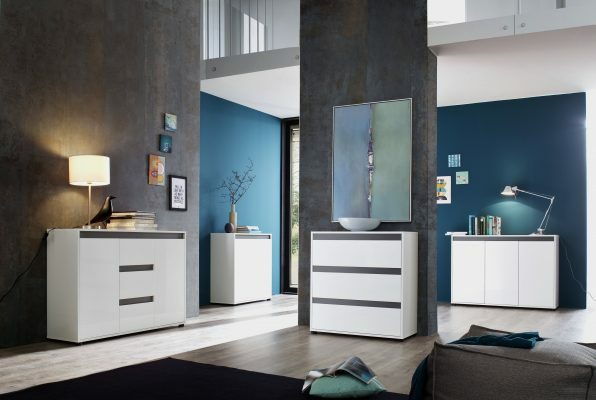 You can never have enough storage in your home thats why we have a large range of general home furniture aimed at hallways other areas of your home. If you have an open light-flooded entrance area, you have all options. However, most hallways are rather narrow and dark. No problem! Clever planning and the right furniture will bring out the best in your hallway. 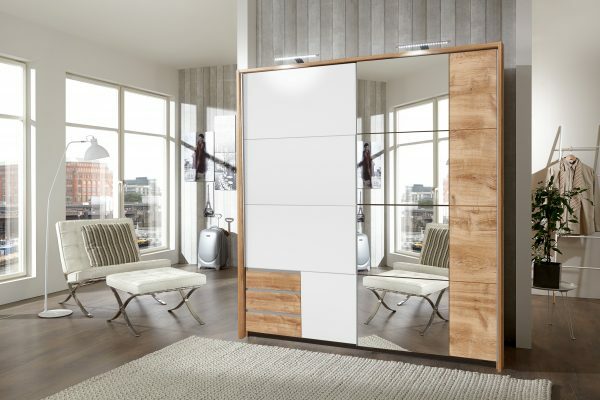 Our wardrobe elements in all white or natural tones will brighten up your room and provide storage for shoes, jackets etc. Just assign a fix spot to your keys, smartphone or umbrella on one of the many storage areas to save time in your daily life. Let us inspire you and come in. Our products are made in Germany and they use the highest quality materials.